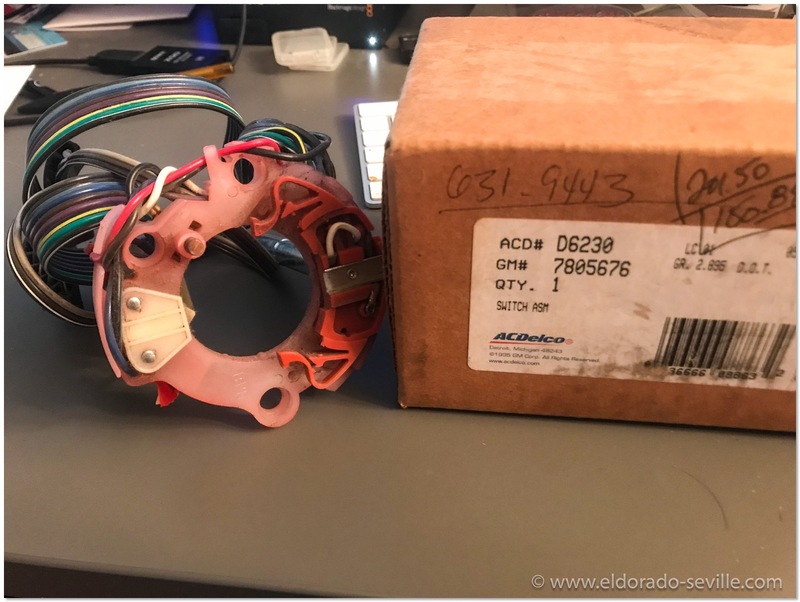 My 1978 Cadillac Eldorado Biarritz had some problems with both of its CV boots which splattered grease all over the front of the car. The still 100% original rubber boots were not torn, but decided to slip from the outer end and released some of the grease. 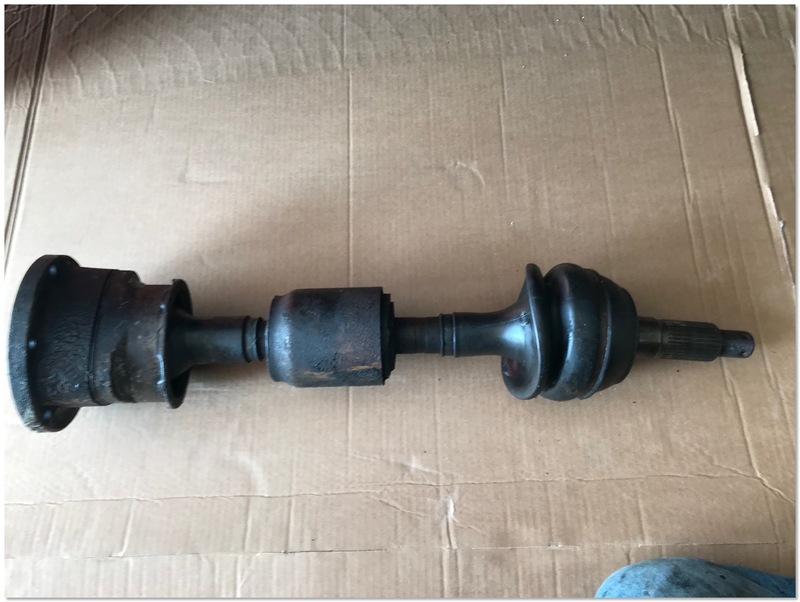 I could not find a way to re-fasten them properly and the rubber also felt pretty hard after 41 years on the car. CLICK "READ MORE" underneath the picture to read the entire article. Holiday greetings to all the visitors of my website! 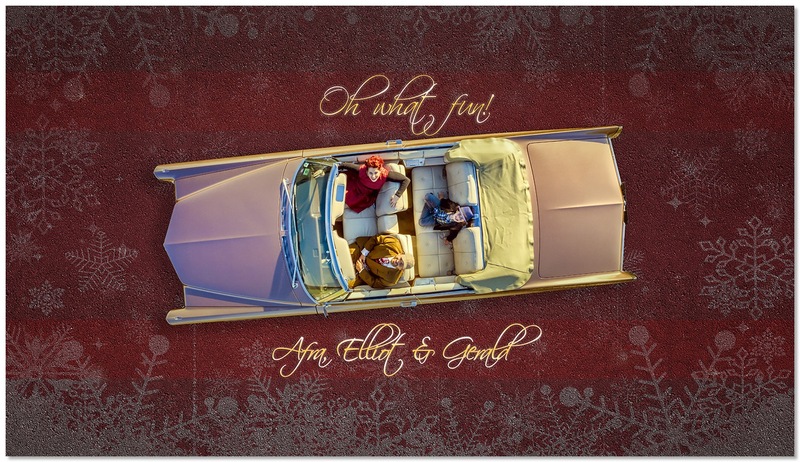 This year the 1967 Cadillac DeVille is featured on our traditional seasons greetings card together with my beautiful wife Afra and my son Elliot. I miss summer! I had some left over 4k resolution video footage from this summer which I put together for this short clip. 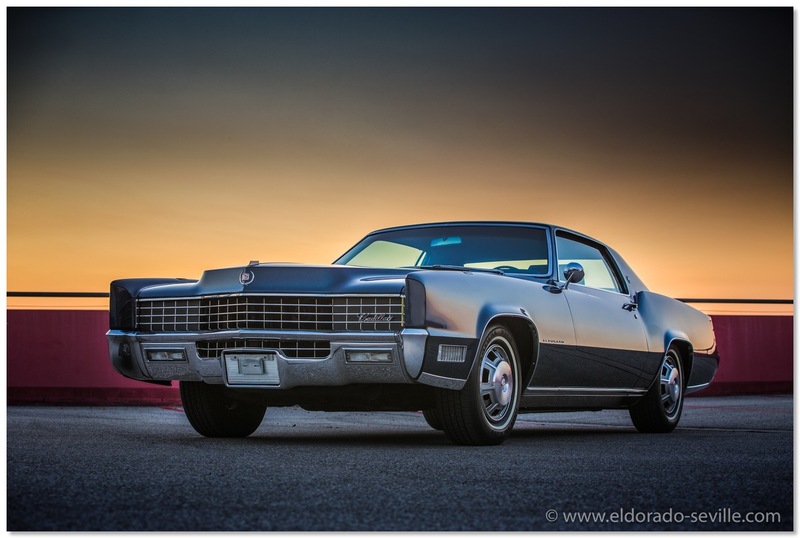 It features my 58 Eldorado Seville, my 67 Eldorado and my 67 Deville. Enjoy the sunny and warm images from last summer! Make sure to watch in HD or even better in 4k! Every 3-4 years I am working on a relaunch of my website which is always a LOT of work unfortunately. Some pages might not work perfectly at the moment yet - so please be patient. If you find errors please let me know and I will fix it asap. I wont update all my old articles to the new design as it would be too much work, but they will still be available. I did the first version of my website around 1997, so it is around for a very long time now… I have lost track what version the new website will be. Maybe 8.0? You can find some old screenshots of my websites here. 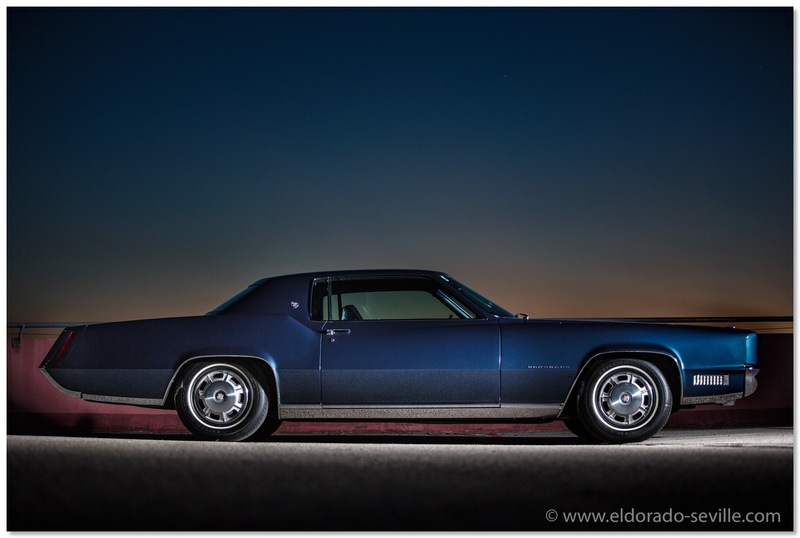 My wife and I did a quick photoshooting with the 1967 Eldorado since it was finished a while ago. I think they came out great. I especially like the night shots. 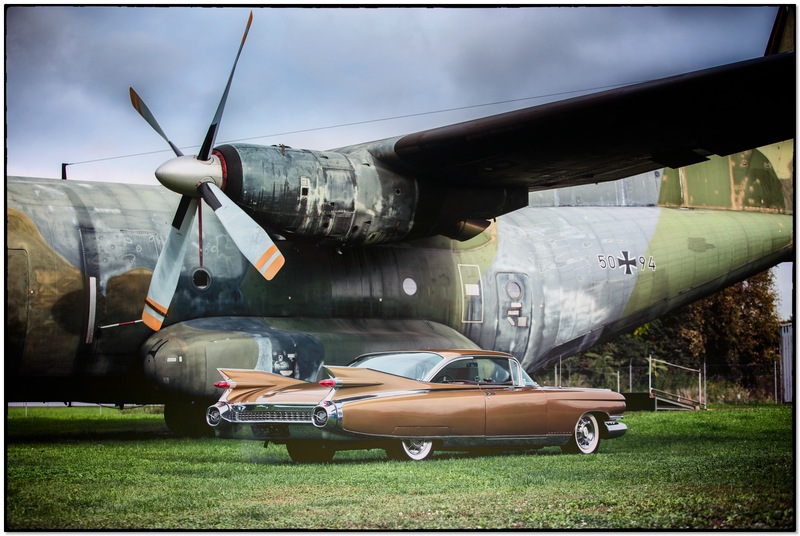 The Cadillac BIG Meet is Europe´s biggest and best Cadillac Meeting. Its held every second year in a small town in Austria. 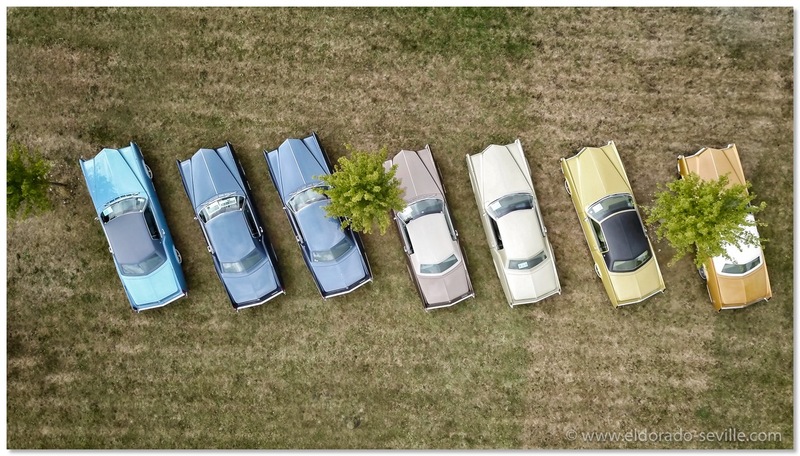 More than 100 Cadillacs are always attending, among them some very high quality and super rare Cadillacs. 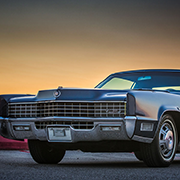 ALL Cadillacs are welcome and you do not have to be in any club. 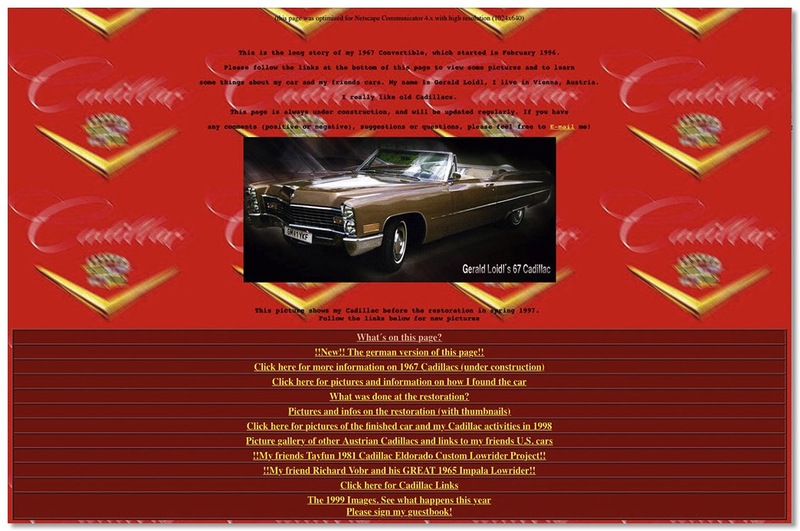 If you have never heard about the meeting you can find A LOT of info, pictures and videos on the Cadillac BIG Meet website. My wife and I are part of the organisation team. We just finished the new TV-spot for this years event which you can see below. 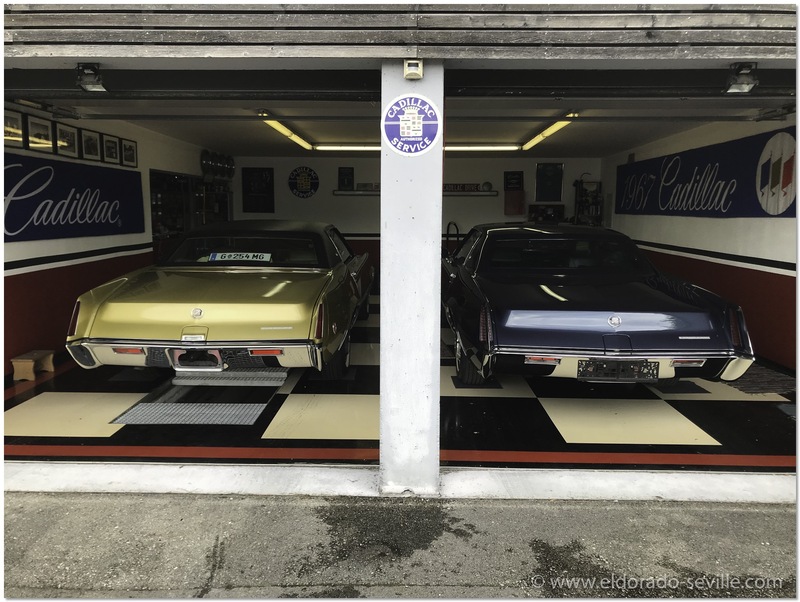 My 1967 Eldorado is playing a big role in this video ;-) as this years special exhibition features the 1967-1970 Eldorados. 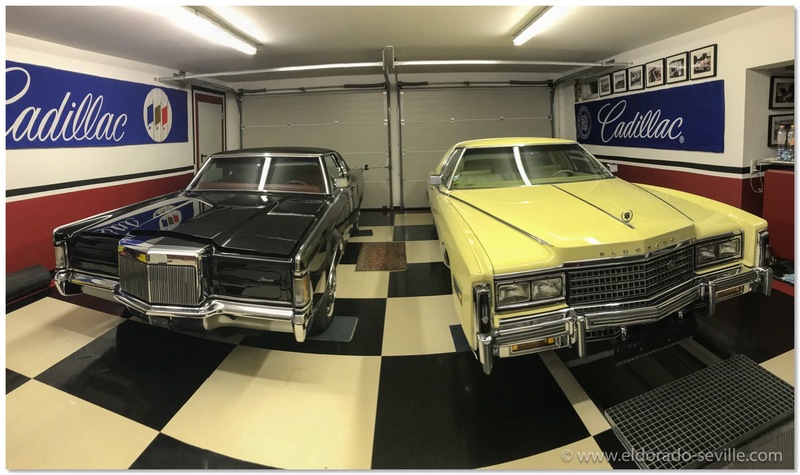 My friend Christian is a fanatic Cadillac Collector like me. Today was a pretty sad day for me as the new owner of our old Roadmaster picked up the car. 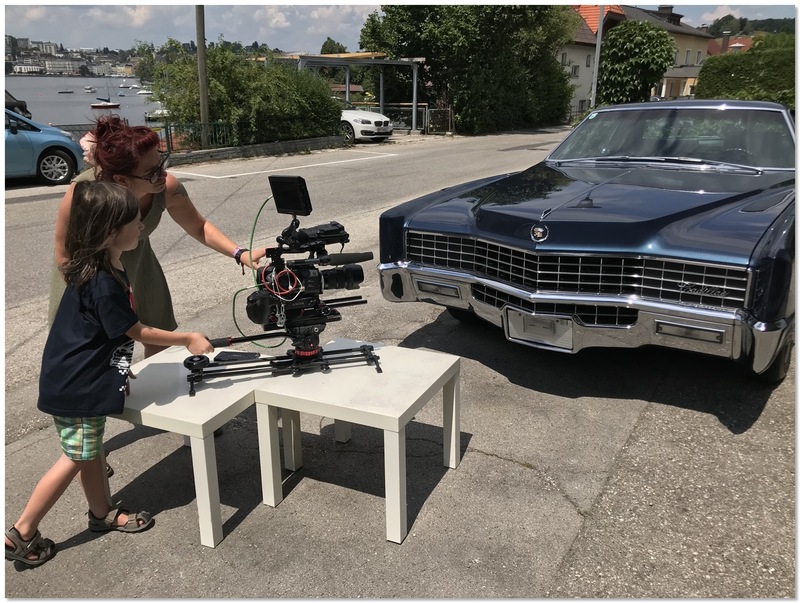 I sold the car to a fellow car aficionado in Italy where it will be appreciated and loved. My wife and I owned this car for more than 10 years and enjoyed every mile we could drive it. It was our holiday cruiser and we only drove it during the summer months. I had planned to restore the car when I "accidentally" found our new Roadmaster in the fall of 2017. 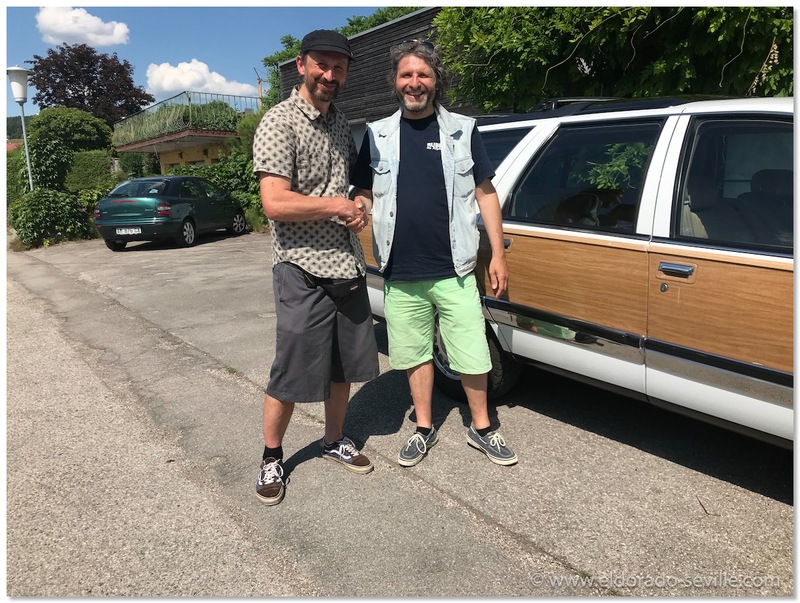 Me and Remo, the new owner of our old Roadmaster. I could not keep both of my Roadmasters as I already own too many cars and I do not have the necessary funds to keep it alive. I'm glad that I found a great new owner for it. A short video of the Roadmaster driving away.